A gallery tour in the midst of a revolution? Yes indeed, if you’re in Benghazi, Libya. 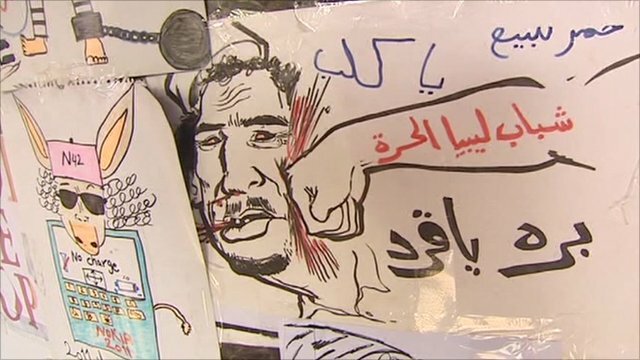 Check out video footage of an anti-Gadhafi art gallery featuring images drawn by anti-government protesters, most depicting the Libyan leader Muammar Gadhafi. The gallery has been called makeshift, and who knows how long these ephemeral works really will remain intact and in Benghazi. There’s immense value in these pictures as a medium to understand what’s going on right now in Libya, especially when drawn by Libyans’ own hands. We may not understand the Arabic writing, but there are other symbols we can recognize. It’s a privilege to see these newly created images made to share the protesters’ stories to each other and the international media. A picture is worth a thousand words after all, right? A night of radio resurrection…. 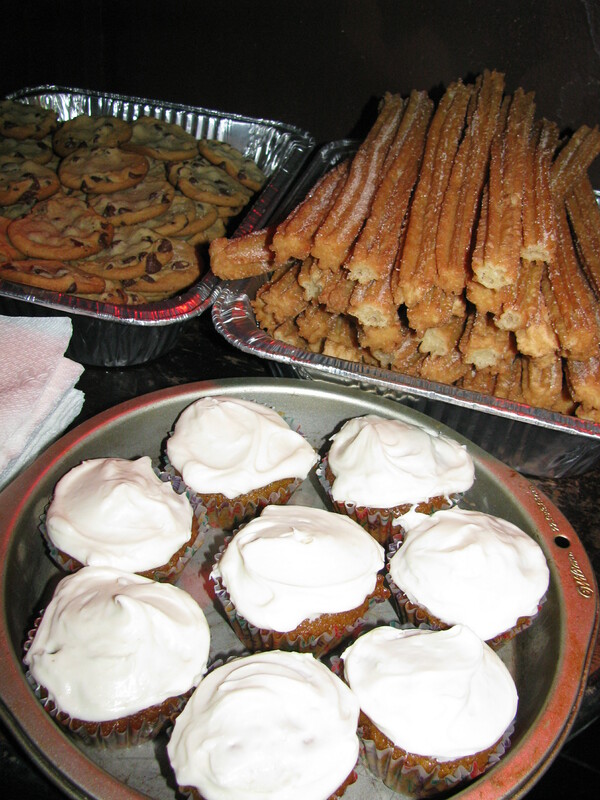 Food and Drinks with a Donation! 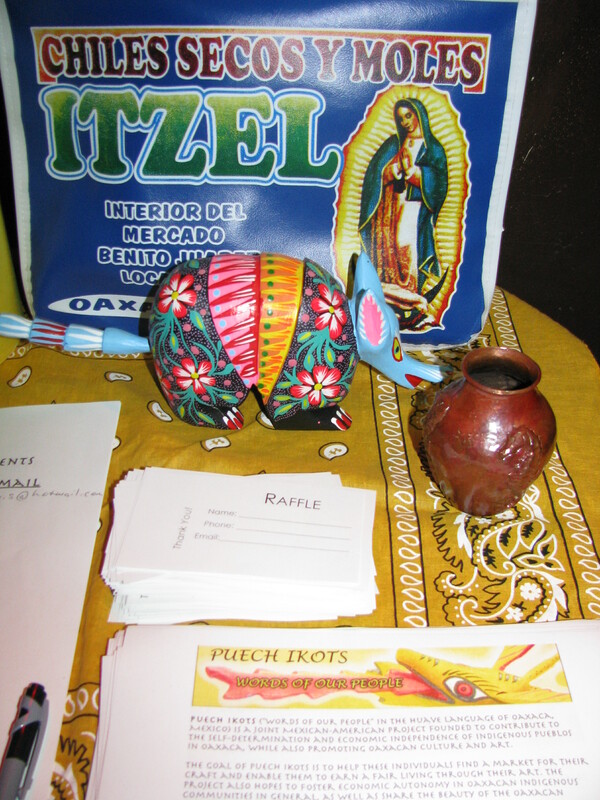 Raffle Prizes and Radios Populares T-Shirts for sale! Please RSVP to radios.populares@gmail.com so we can plan ahead…..don’t be scared…. Check out this amazing video written by Zachary Hurwitz, son of Jeanne Salis, artist and educator, one of Cuentos’ original founding members. Take action also!